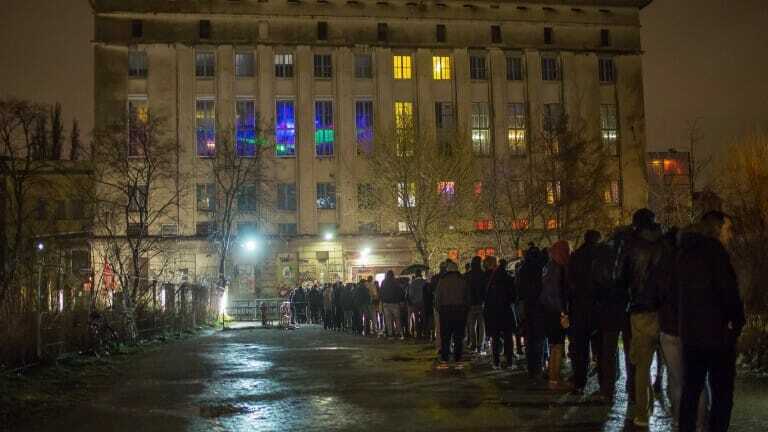 Legendary Berlin venue Berghain was struck by lightning Sunday evening during operating hours. Though no one was injured, the blast disabled the club’s air conditioning system and set off the club’s emergency floodlights. Only at such an incredible venue could a potentially life endangering natural disaster make the party even better.